Share your story and you could win! 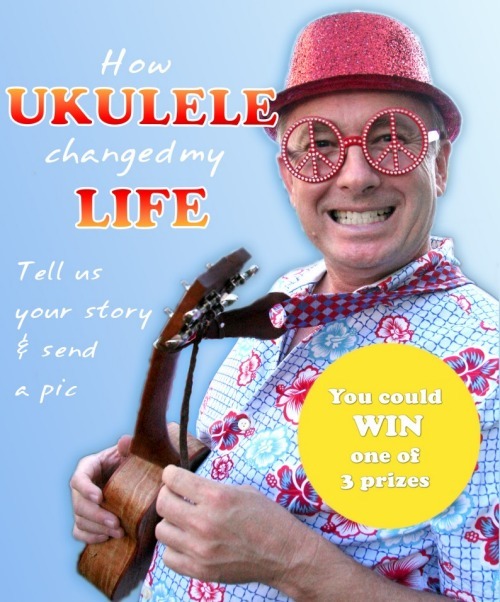 Brisbane Ukulele Musicians Society Inc (BUMS Inc) wants your story to inspire the uke-curious to take up the ukulele and join us for a celebration of making music with your ukulele at SPRUKE 2015. It’s quick and simple to enter online. You could win one of three music store gift vouchers for your story! Competition closes Friday 26 June 2015. Need some inspiration? 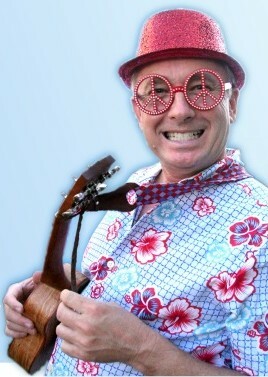 Check out these stories from David Hethorn our Festival Director and Jane Cameron ukulele chanteuse and songwriter.